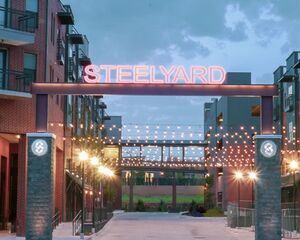 If you are currently looking for a new space to call home, we are more than ready to welcome you to our stunning community at Steelyard. Contact us over the phone to inquire about current availability and special offers we have on site. You may also fill out the contact form below and one of our representatives from Steelyard will contact you directly. With your specified requirements, we'll be able to match you with your desired home with one currently available within our community! Our offices are open seven days a week with staff members that are ready to accompany you on a personal tour of our impressive property grounds. At Steelyard, elegant homes and a relaxed lifestyle are waiting for you!